Ok getting back on track, and recapping it to the moment when I bought this, I didn’t really know what to expect out of this, all I could read was Glow, Glow, Glow. Now was it more like a facial treatment that would improve the overall skin appearance or just a complexion boaster I was yet to discover that. So when I bought this, and got back home from a long tiring day outside, I took a little pump out of excitement and patted it on top of my dull sagging makeup, well you know how drained out you look after a long day in the sun? This instantly perked up my complexion, made my makeup look almost like fresh and just lifted my appearance, I instantly fell-in-love. Firstly, the packaging is on point, there is nothing better than a tube with a pump. So ten on ten for that. 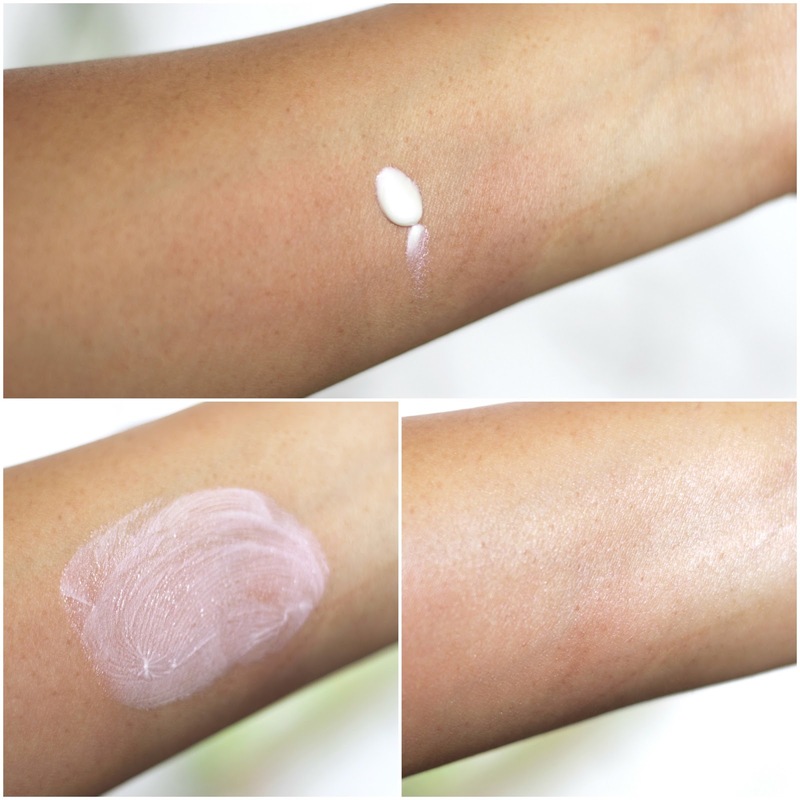 On to the actual product, I feel its more on the lines of Clarins beauty flash balm thingie, that boosts your complexion more than a treatment. But it definitely adds quite a bit of hydration to the face considering it being stated as feather light. For me it works perfectly well since I have dry skin. Though I’d have to say it has a bit of a twinkle infused in it, nothing like a noticeable sparkle but definitely there is splash of shimmer to add radiance to the skin. 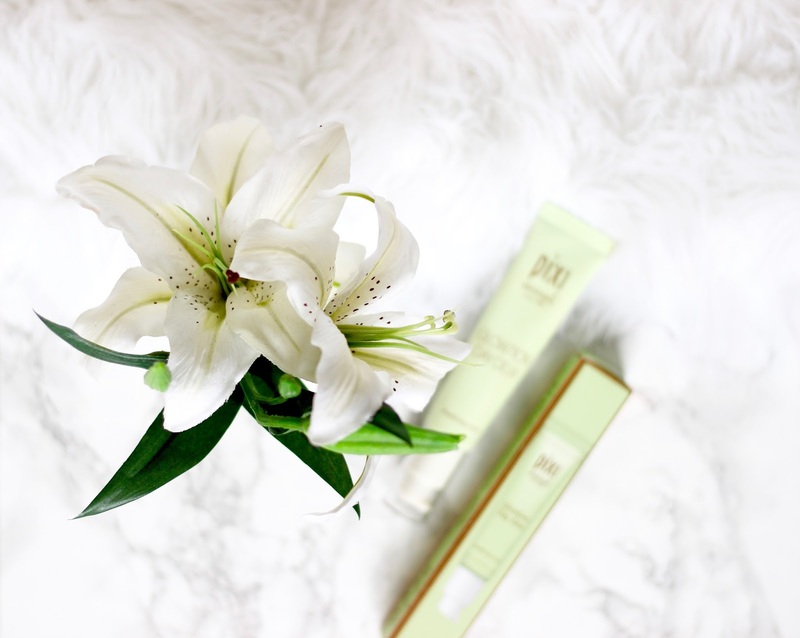 It can be mixed into your foundation, or worn underneath it, I just like to wear it on its own, for the day dew that it provides which I absolutely love! 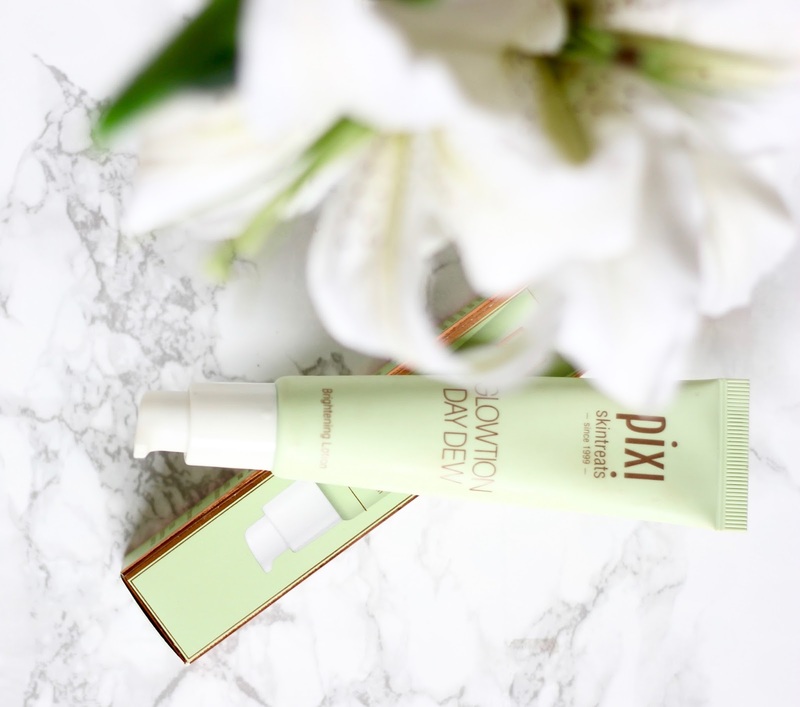 Now after two massive hits from Pixi, I’m desperate to try more from there line. 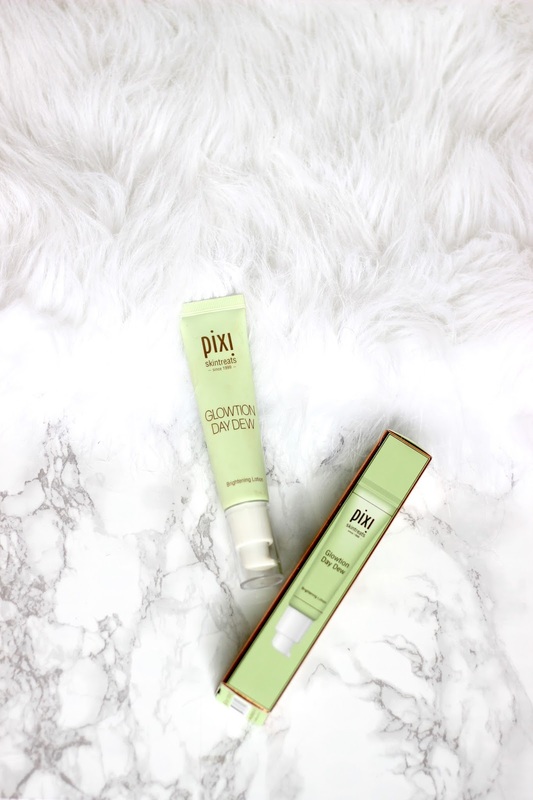 Have you jumped on the Pixi bandwagon yet? Which is your favorite skincare product from the line?